This entry was posted in Internet, Linux, Remember This and tagged debian, Internet, Linux, nginx, sysadmin, tips, varnish on January 13, 2018 by Kirrus. I can never find just quite the succinct reference to Arduino Variable types. Nowhere could i find a list of minimum and maximum values, the bits, and the memory used by each variable type. Neither was there any clear definition of meaning of ‘unsigned’, which just means no plus or minus signs in this type – that is all numbers positive. This increases the highest number that can be stored in the same memory. (thank me in the comments). The below types are only included for compatibility or further study. special enum variable N/A Like boolean but custom fixed set of values allowed instead of TRUE/FALSE. special pointer N/A I’ll be honest, I wasn’t sure the use of this one. Here for completeness though! Remark: “Unsigned” means no negative sign. This increases the range of positive numbers available. PPS If anyone can figure out how to properly format this table so it looks nice, with ‘center’ aligned text, please let me know wordpress was being frustrating! This entry was posted in Arduino, Uncategorized and tagged advice, arduino, hardware, software, tips, tools on December 19, 2017 by garreth. Give interesting results for the current user and what Group policy rules are active for the currently logged in user/(machine?) respectively. Obviously this is only relevant to windows computers in active directory with primary domain controller and group policy ordaining that each machine should run a logon script. If this post helped you, or you have additional tips, please leave them in the comments! This entry was posted in Windows and tagged advice, computers, domain, group policy, microsoft, sysadmin, tips, Windows on September 13, 2017 by garreth. Just a super-quick post here. 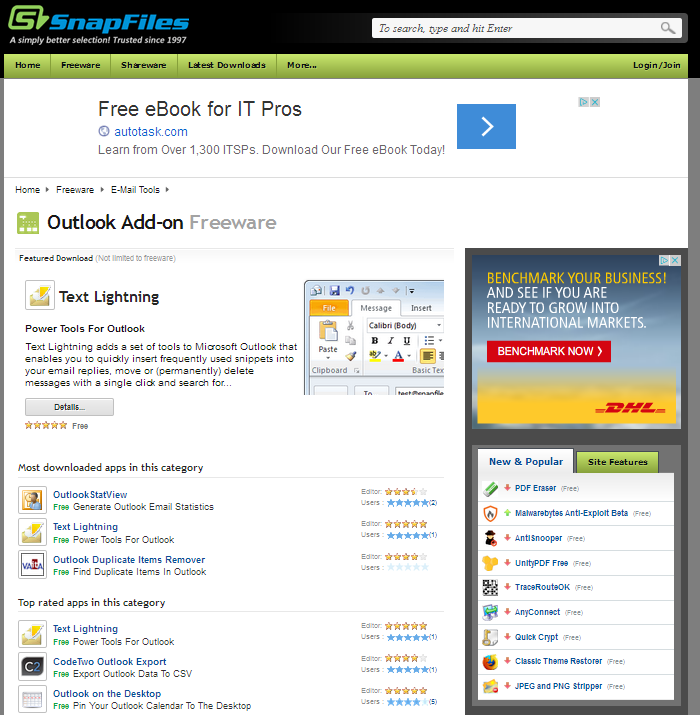 They have addons that are useful – and unlike most of the sites on i’ve found so far – up to date and compatible with recent versions (2003+) of Outlook. It actually was telling the truth, the disks listed in /boot/grub/device.map were wrong. Replaced /dev/disk/by-id/serial-of-drive with /dev/sda. Worked. This entry was posted in Linux and tagged debian, sysadmin, tips on August 28, 2013 by Kirrus.